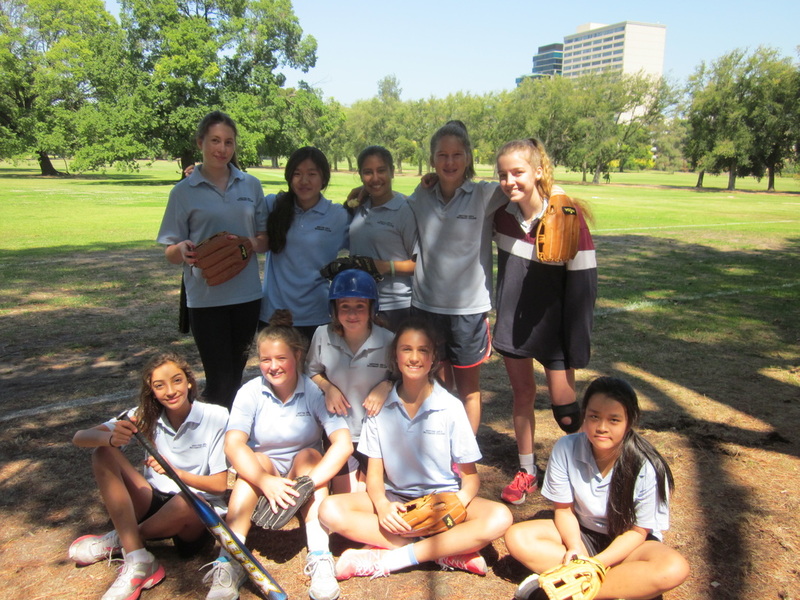 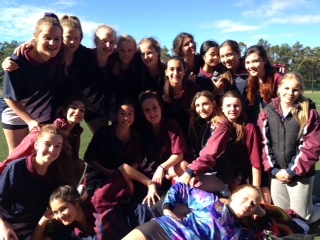 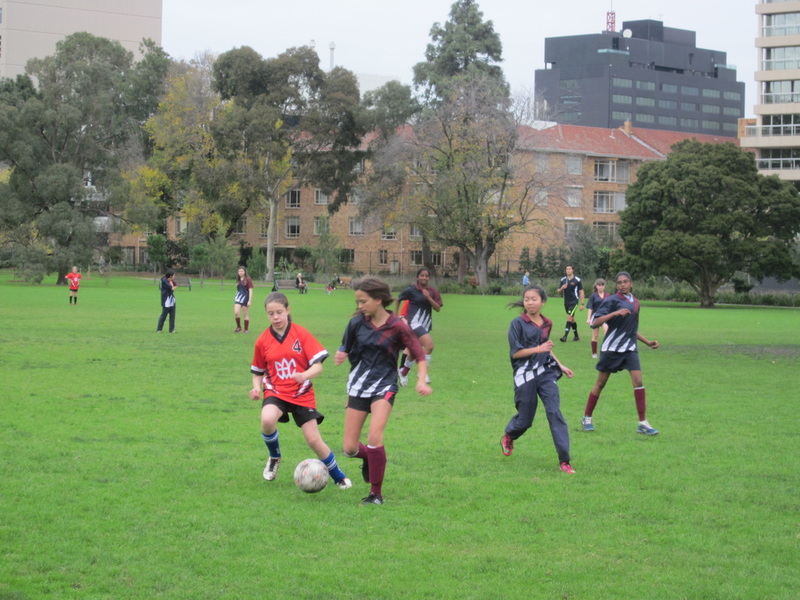 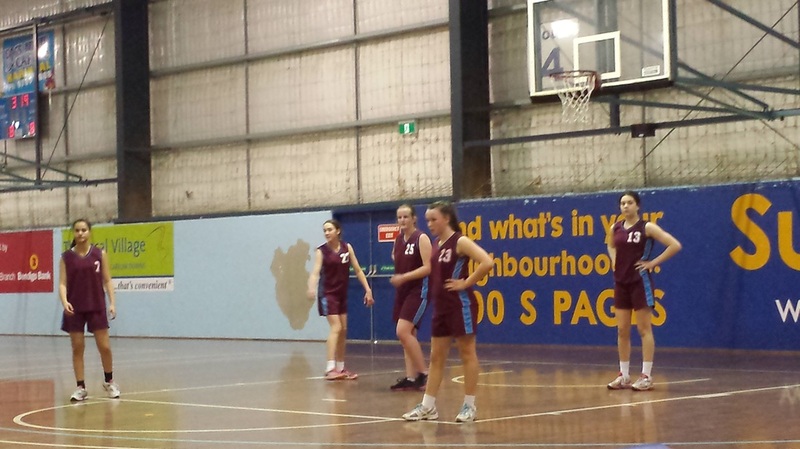 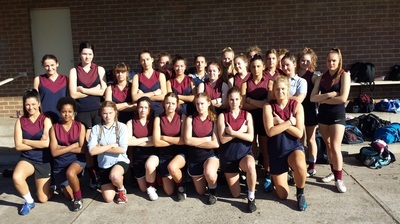 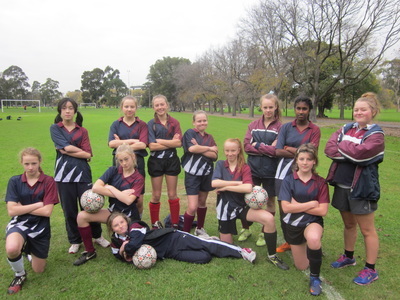 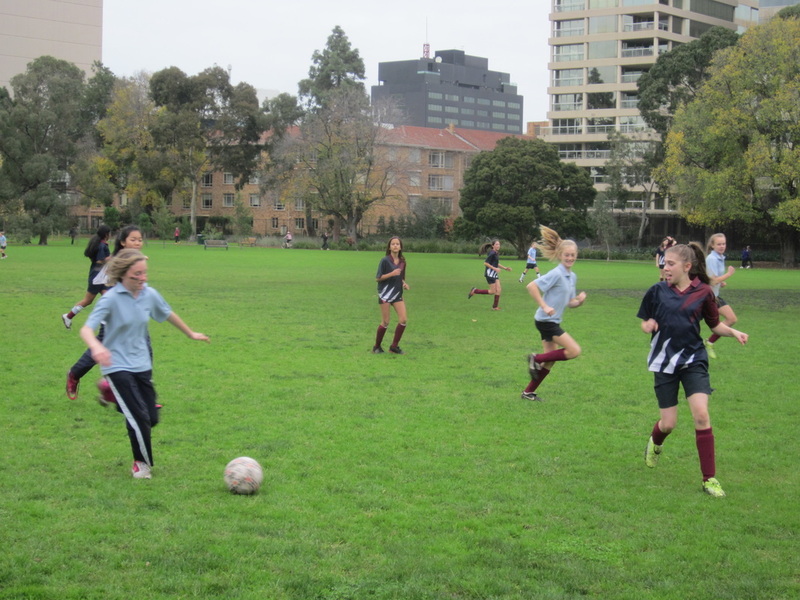 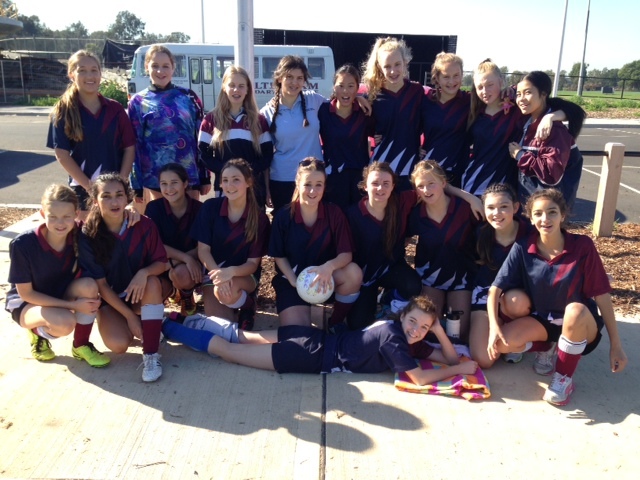 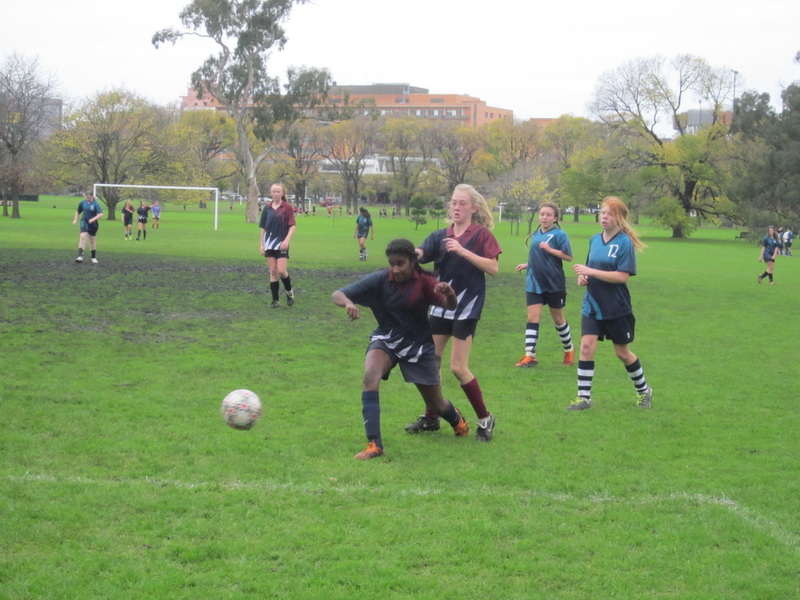 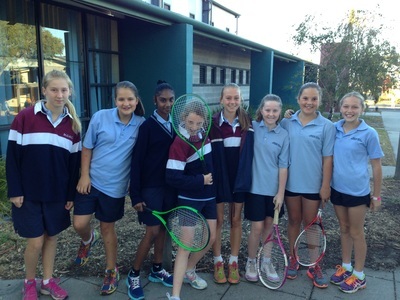 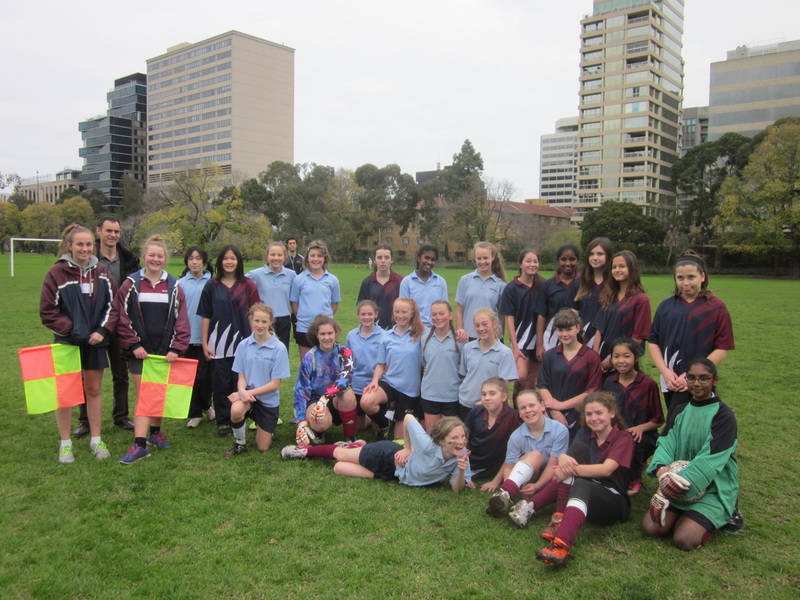 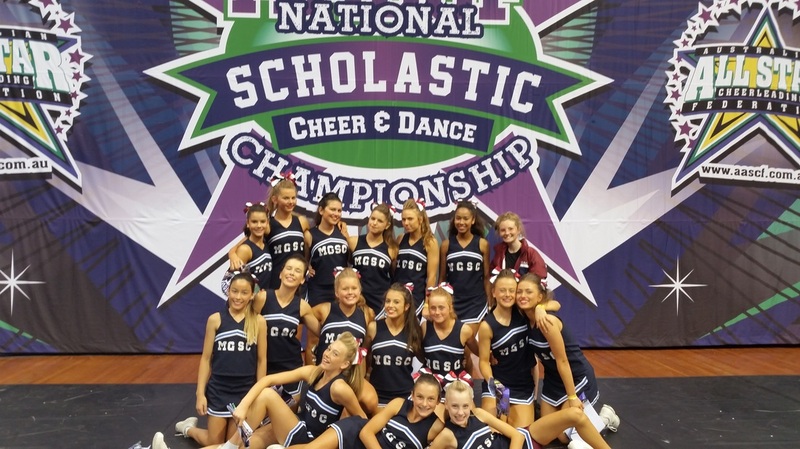 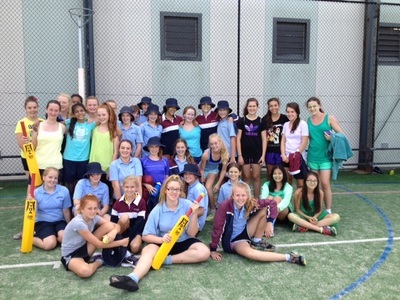 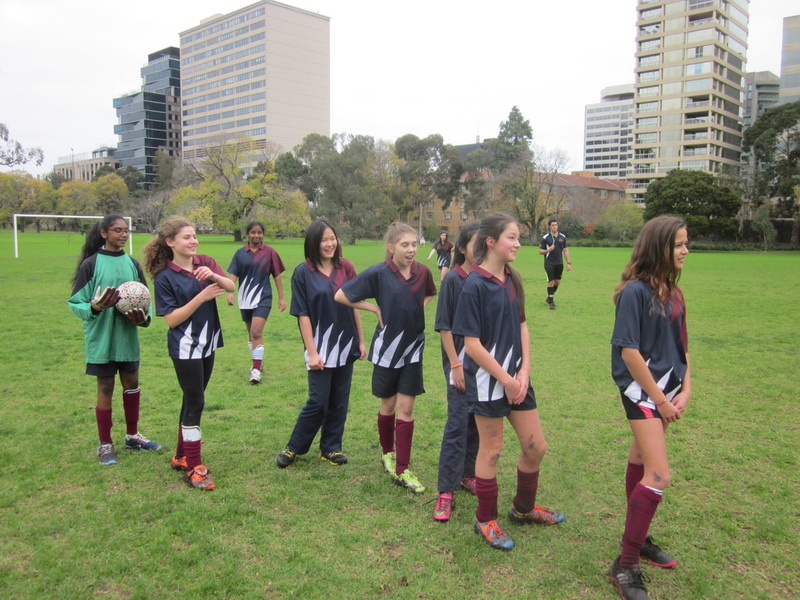 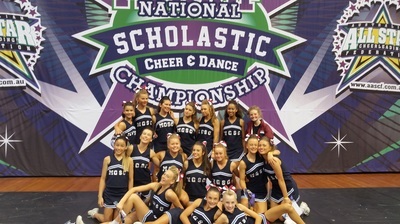 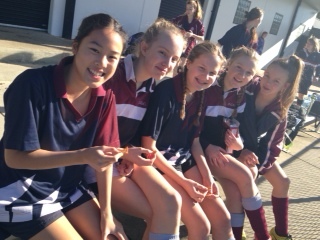 Please see below all the photos from the 2014 Interschool Sport season. 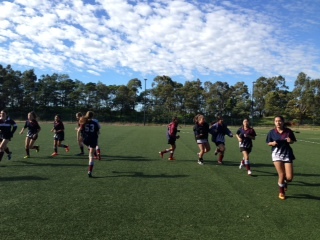 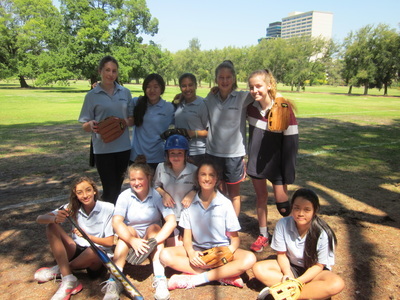 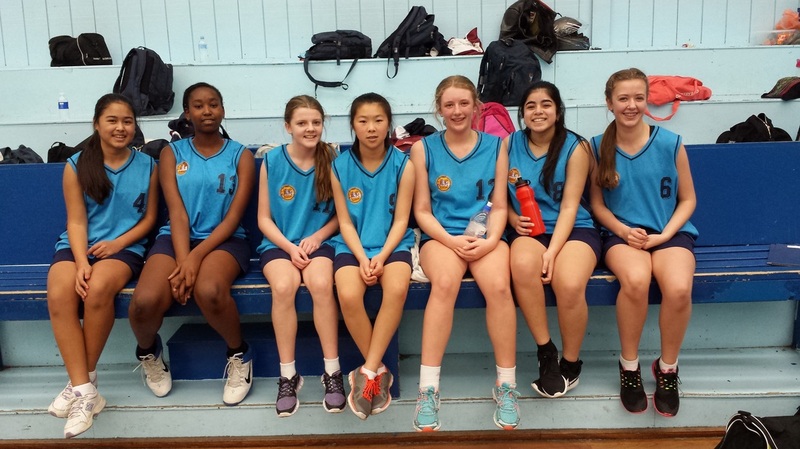 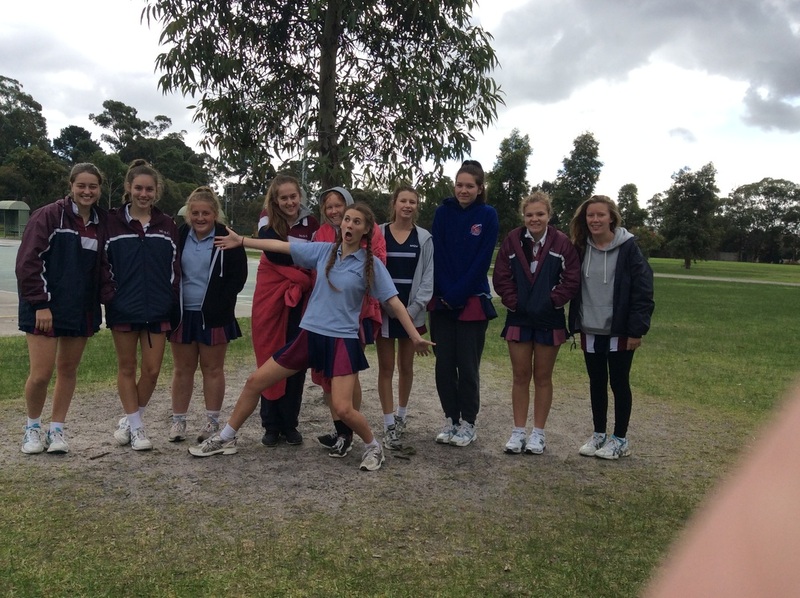 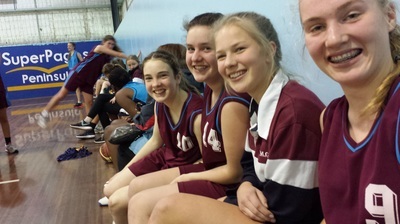 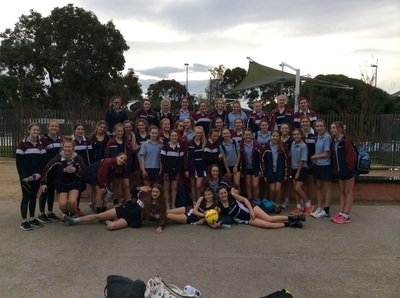 This year we had a number of teams progress to the SMR level including: Intermediate and Year 8 Tennis; Senior and Year 8 Basketball; Intermediate, Year 8 and Year 7 Netball; Intermediate and Year 8 Soccer; Year 8 Softball; and Intermediate and Year 8 Volleyball. 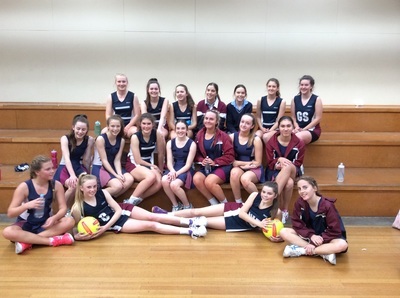 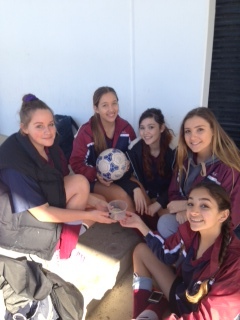 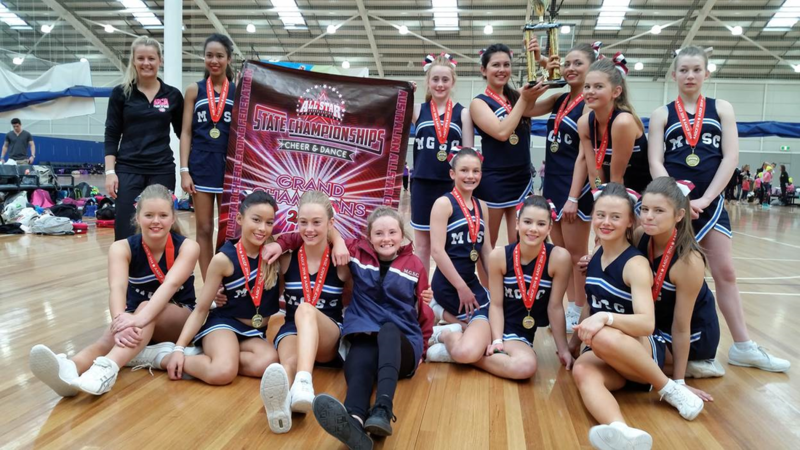 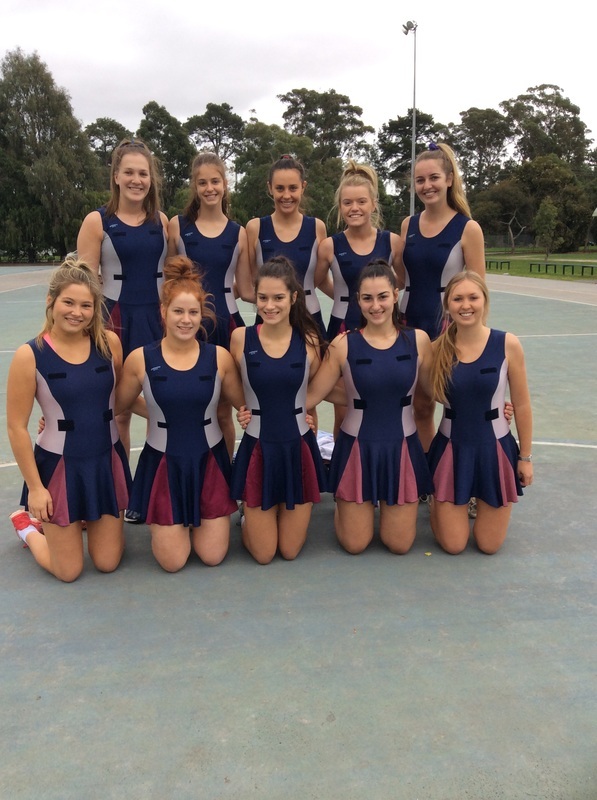 Our Year 8 Netball team made it to the State finals and over a three day competition our Under 17 Volleyball team won their Division 1 title at Victoria Schools Cup.